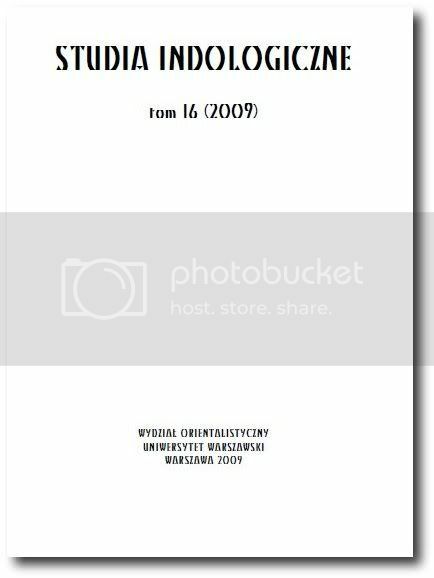 Journal of the Pali Text Society / ed. by T.W. Rhys Davids. - (1886). - London : Publ. for the Pali Text Society by ... Oxford University Press Warehouse, 1886. - xv, 171 S.
Journal of the Pali Text Society / ed. by T.W. Rhys Davids. - (1885). - London : Publ. for the Pali Text Society by ... Oxford University Press Warehouse, 1885. - xiii, 88 S.
- Warren, Henry Clarke (1854-1899): Pāli Mss. in the Brown University Library at Providence, R.I., U.S, S.
Journal of the Pali Text Society / ed. by T.W. Rhys Davids. - (1884). - London : Publ. for the Pali Text Society by ... Oxford University Press Warehouse, 1884. - xvi, 173 S.
Journal of the Pali Text Society / ed. by T.W. Rhys Davids. - (1883). - London : Publ. 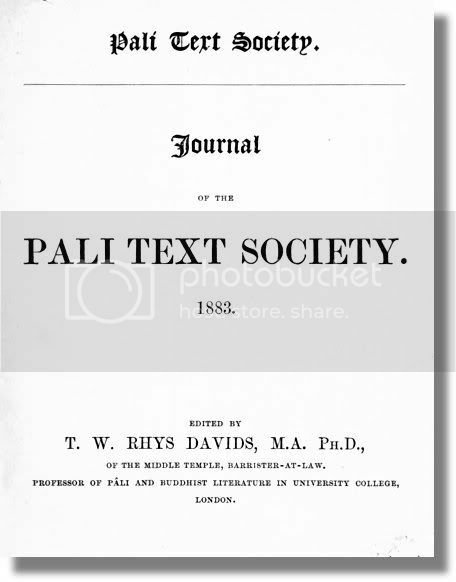 for the Pali Text Society by ... Oxford University Press Warehouse, 1883. - xvi, 160 S.
- Müller, Friedrich Max (1823-1900): The late Kenjiu Kasawara / by Max Müller, S.
Journal of the Pali Text Society / ed. by T.W. Rhys Davids. - (1882). - London : Publ. for the Pali Text Society by ... Oxford University Press Warehouse, 1882. - viii, 128 S.